Inclusion is a daily habit & choice. When you do well, we all do well! 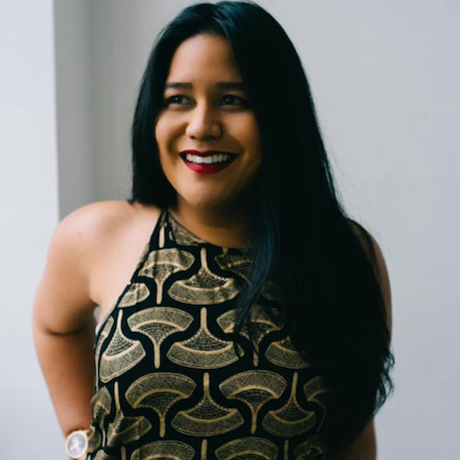 Sage Ke’alohilani Quiamno is the co-founder of Future for Us, a company dedicated to accelerating the advancement of women of color through community, culture and career development. Sage has been mentioned in Forbes, The Seattle Times and more. She is a passionate pay equity advocate and diversity, equity and inclusion champion. She has provided over 4,000+ women with salary negotiation tools and resources they need to advocate for themselves at work.